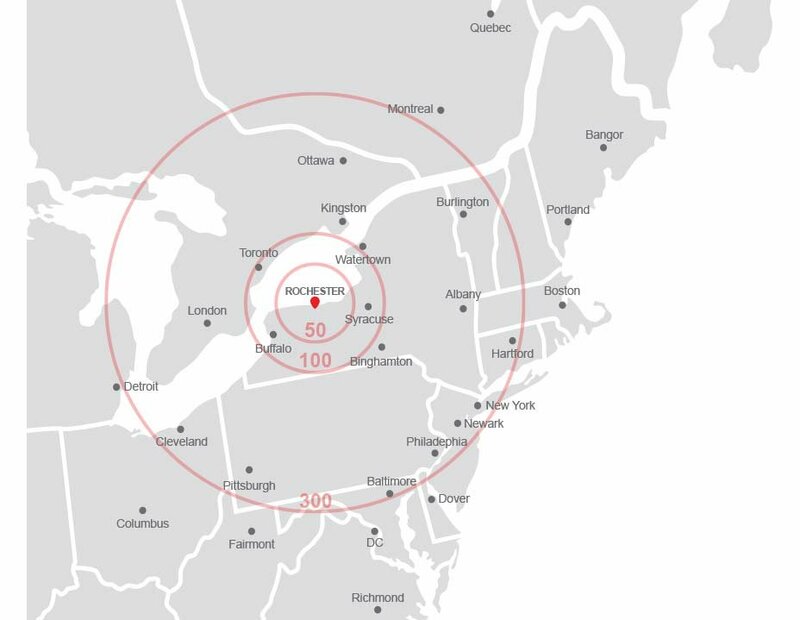 In addition to our proximity to major markets, the Rochester, NY Region also is in close proximity to an abundant supply of fresh, reliable water. Approximately 7% of the world’s fresh water is right in our region. It is no wonder more than 100 food and beverage manufacturers are located here. 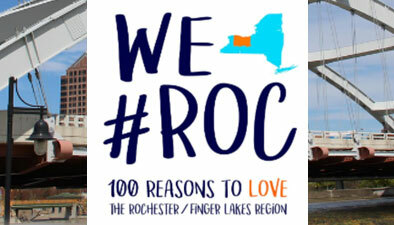 The City of Rochester combines small-town accessibility with big-city services.